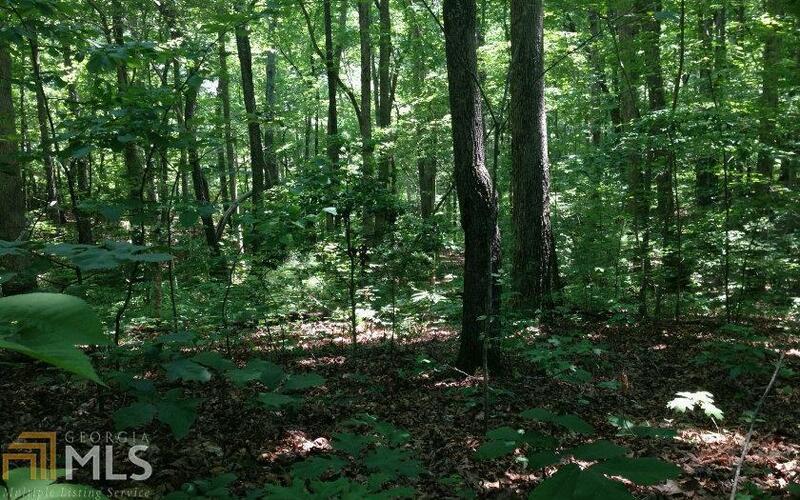 2.72 ACRES READY FOR YOUR FULL TIME RESIDENCE OR VACATION HOME IN THE MOUNTAINS. ALL WOODED WITH APPROX. 400 FT. ROAD FRONTAGE AND NEIGHBORHOOD ACCESS TO THE CHATTAHOOCHEE RIVER. CALL TODAY FOR DETAILS. Listing provided courtesy of Bhgre Metro Brokers. © 2019 Georgia Multiple Listing Service, Inc. All rights reserved. Information Deemed Reliable But Not Guaranteed.